With Jamie Darroch unwell, Alan Vezza slotted into the centre of defence. Liam Rowan moved to right back meaning a new central midfield partnership of Chris Black and Sean Higgins made its debut. Del Hepburn and Nicky Little both returned to the starting line up as Chris Dooley and Stevie Higgins dropped to the bench. There wasn’t much to choose between the sides in the opening exchanges, and it took 18 minutes before there was a decent effort at goal. Nicky Little pounced on a poor clearance which he gathered at the edge of the box before sending a powerful shot over the bar. The Bankies went on to create a few chances in the next ten minutes, most notably a header by Shelvey that crept past the post from a Black cross, and the same player rounded Quinn in the Petershill goal only to leave himself a tight angle to score from. The striker placed the ball deliberately towards goal, but a Petershill defender managed to clear off the line. A goal was looking likely for the Bankies and it arrived via the penalty box after 38 minutes. A high ball was slung into the box and it appeared that Nicky Little was shoved in the back. It looked like a soft award but the home defenders didn’t complain too much. Nicky Little took the spot kick himself and belted it low into the goalkeeper’s left hand corner. The second half began with Clydebank looking to increase their lead. Chris Black led the charge after 47 minutes when he barged through the Petershill defence and lashed in a left footed shot that Quinn could only parry away. The goal was only delayed by two minutes and a delightful effort it was. Del Hepburn raced by two players on the left wing a sent in a shot that was blocked by a Petershill defender. The ball spun out to the left and Jordan Shelvey reacted quickly to send a deft lob over Quinn’s head. The keeper backtracked furiously but he couldn't keep the ball out of the goal. Petershill had hardly threatened the Bankies goal up to this point, but they brought out two fantastic saves from Marc Waters. Firstly, Wilson crossed from the right and Gold glanced a header goalwards, but the Bankies stopper prevented a goal with a fine one handed save. Waters was equally adept at keeping out a shot from Chris Ketterer, who hit a fine low drive to the keeper’s left hand post. Again, Waters dived full length to stop the ball. 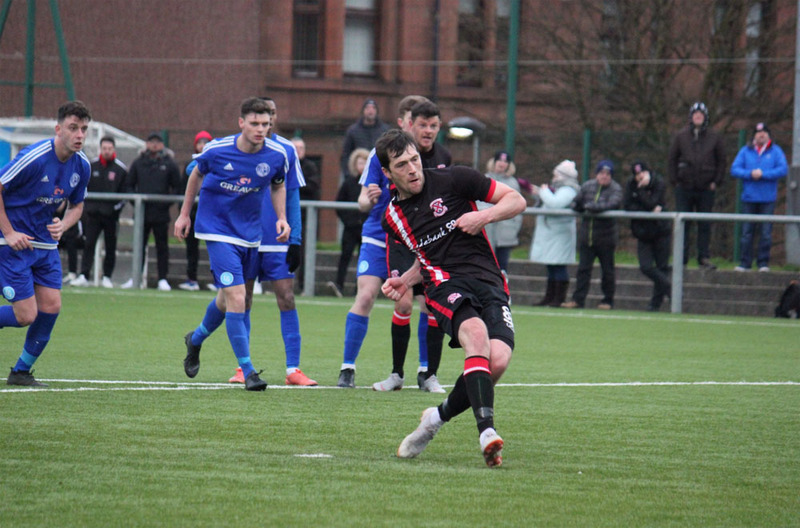 The game was put out of the home side’s reach after 63 minutes when the Bankies added a third from a corner kick. It looked the goalkeeper’s ball all the way but he flapped at it allowing Alan Vezza to arrive at the back post and fire in a fantastic header into the net. This was Vezza’s first goal since April 2017. The game died a death after the third goal. The Bankies played some nice possession football, and Petershill huffed and puffed to no avail. 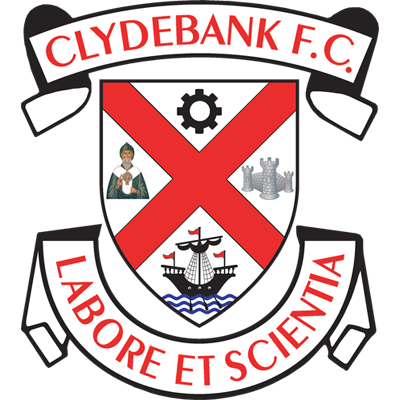 Had Clydebank added to their lead it would have been no surprise, but the players seemed to content with their days work. Kieran McAnespie will be pleased with a return to winning ways and an improved performance to boot. 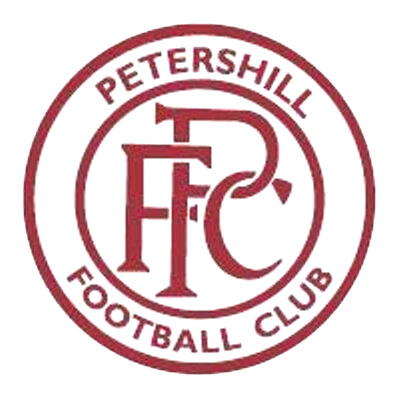 It has to be said this is a poor Petershill side, but the Bankies have struggled in recent times against lower opposition so this win has to be seen as a step in the right direction. Liam Rowan did well at right back and it would be interesting to see if this is a role he could perform more regularly. Nobody particularly stood out in a solid team performance, but I thought Chris Black had a good second half and Jordan Shelvey was effective at making forward runs into the channels. 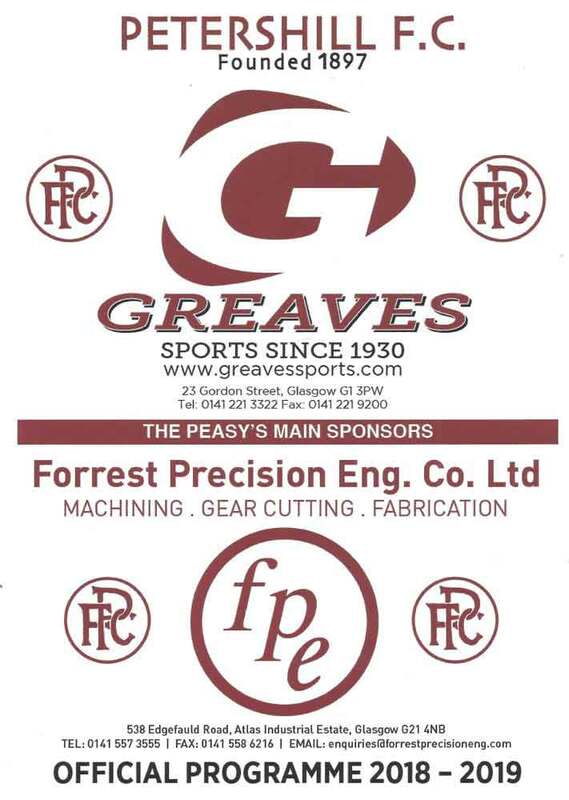 Marc Waters also earned his clean sheet.